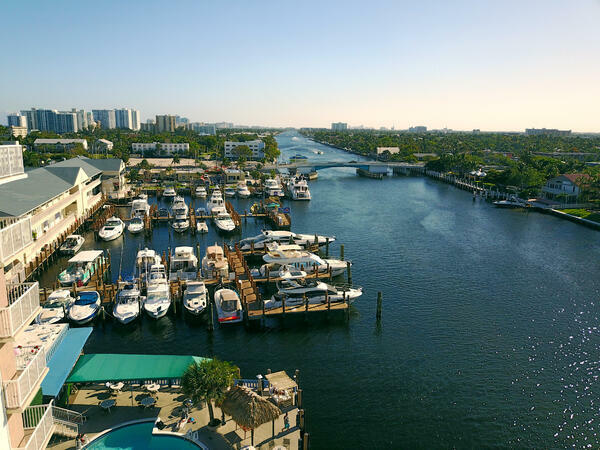 To accommodate guests cruising into Pompano Beach aboard their own boats, Sands Harbor Resort & Marina offers a full-service marina with dockage for 50 boats of up to 100 feet. 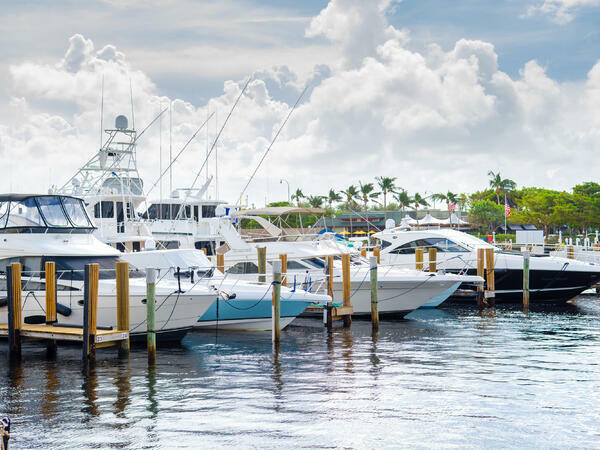 Open 7 days a week, and just minutes from ocean access via the Hillsboro Inlet, our Pompano Beach marina includes a fuel dock, Miller's fishing supplies for live bait and tackle, and a convenience store for last minute snacks and supplies. For easy fueling, our diesel board price includes all taxes! We use Marathon marine fuel. Live-aboard guests are welcome at the marina and have access to the resort’s laundry facilities. Monday thru Friday: 6:00 a.m. - 6:00 p.m.
Saturday & Sunday: 5:00 a.m. - 8:00 p.m. The Sands Harbor marina has slips for 50 boats and yachts and can accommodate vessels up to 100 feet in length. The water depth at the marina is always at least 10 feet. All monthly & annual contracts are paid each month in advance. A one-month deposit is required. All rates include water & up to 50 amps of electrical service; additional supply may require a surcharge. 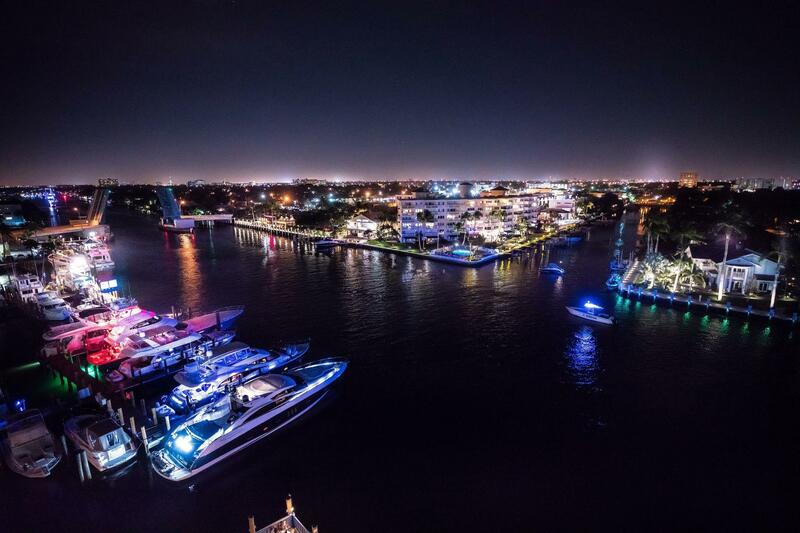 Marina dockage rates are based on a 30-foot minimum boat length. Dockmaster makes all final slip assignments for the marina, based on sizes of boats and slips available. Join over 2000 boat and yacht owners and become a member of the Sands Harbor Marina Frequent Fueler Club. Members of the Frequent Fueler Club earn rewards such as free marine gas, free dining at one of our three waterfront restaurants, or a free weekend stay at the Sands Harbor Resort Hotel. Here's how it works: for every 1 gallon of marine fuel you earn 2 Frequent Fueler points. $250 detail or yacht management services from Yachting Bliss Marine Services, Inc.